The United Nations General Assembly unanimously declared 2 April as World Autism Awareness Day (A/RES/62/139) to highlight the need to help improve the quality of life of those with autism so they can lead full and meaningful lives as an integral part of society. light up your building or offices with blue light bulbs. 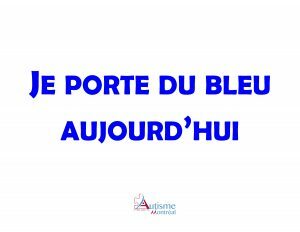 on the door of your office, building, business, home or in your windows, put some blue with a word for autism awareness. 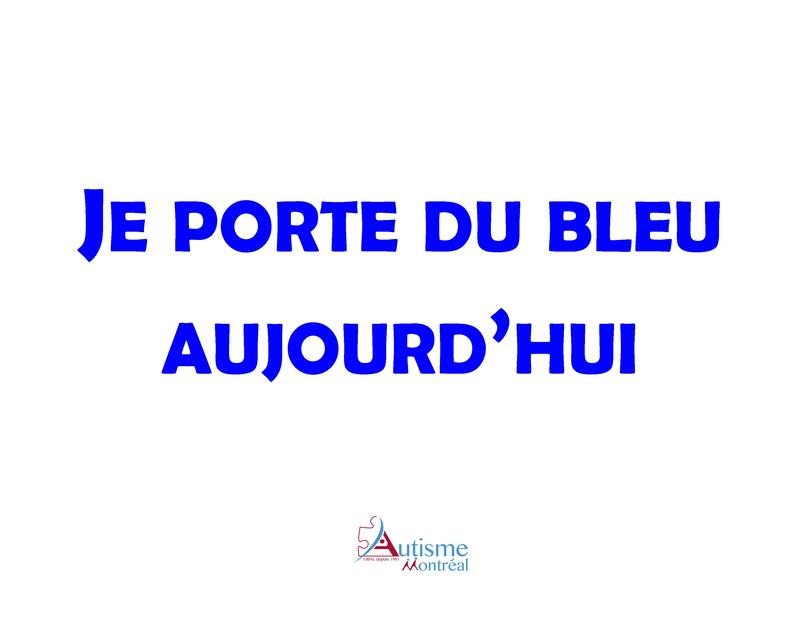 If you publish pictures on social networks regarding World Autism Awareness Day (April 2), please do not forget to use the hashtag #2avrilenbleu and do not hesitate to share them at the following address ffirmin@autisme-montreal.com so that we may also share them on our networks.